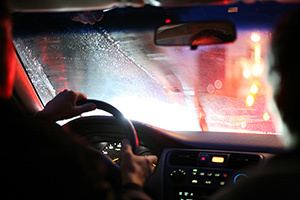 Sometimes, during the rain or by cold weather, the windshields can steam up. This occurs due to temperature differences inside the car and outside. Misting of windshields can significantly impair the visibility or even result in a car accident. A temporary way to solve this problem is to turn on the climate control or direct a cold air flow onto the windshields. Another common cause of misting is contamination of the car air filter. You can prevent steaming up of the windshields applying special products onto the inner surface of windshields. 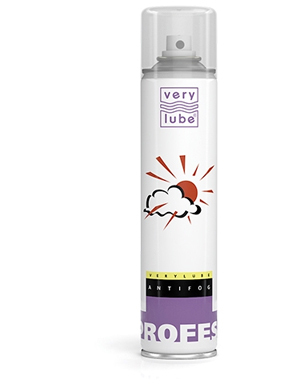 Such products prevent condensation of moisture on the windshields. Apply Antifog – spray designed to prevent steaming up on the windshields – onto the inner surface of windshields and wipe the glass with a cloth. If the air filter is contaminated, replace it.